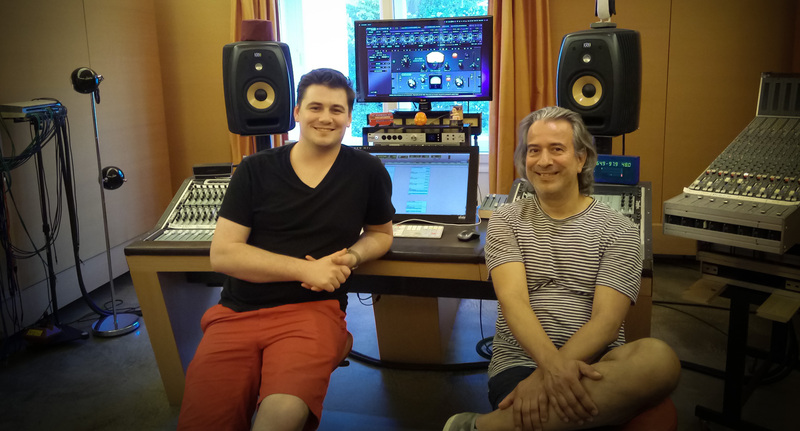 Alexandr Sitnikov at Berlin-based Teldex Studio is one of the latest Orion Studio and Antelope Audio fans. During AES Berlin we paid him a visit, because we were dead curious to find out how he feels about our device. The stories he told us couldn’t have made us happier. 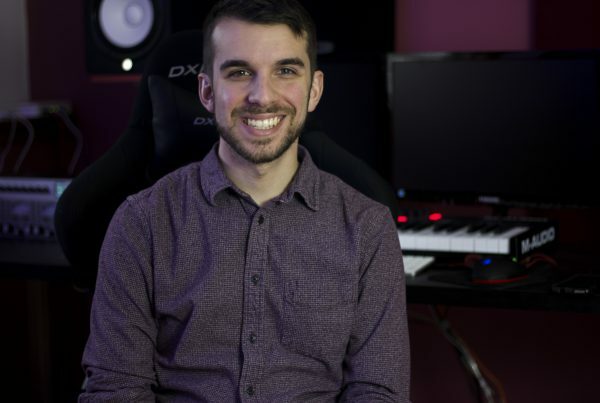 Can you tell me about your experience with Orion Studio? I’m pretty new to the system. I got it in November when I was looking for a tool that would get out of my way, more or less. When I think of something that I want to do I don’t want to think of what I’m working with but where I want to get. I’m a musician in the first place and not only an engineer. I was looking for something that will accommodate all the ideas that I have in my head. I was recording in a studio in East Berlin with a Zen Studio interface and I really liked the sound. I also had to mix the session and I liked how it turned out. I was looking for a device for recording, where I can also do a little summing. So I needed a portable rack device with a summing stage that I can take with me and go to Russia or Romania and make recordings of my friends playing horns, strings or drums. To record them with the same small rack that I can take with me on the plane and also mix through this. Orion Studio also has effects and this is awesome. In the studio where I work I work with analog gear, which is sometimes not the typical gear you’d have somewhere. That’s why I also like the FPGA platform of the device, which has all these effects, which I can incorporate in my ideas so I don’t really think about how I can do stuff. I think about what I can do and I just do it. It helps me a lot, because this platform is so user-friendly and appealing. We’re doing music and art, it has to look appealing and sound good. It all comes together in Orion Studio. I like the idea that a device with such a small footprint can give me so much. 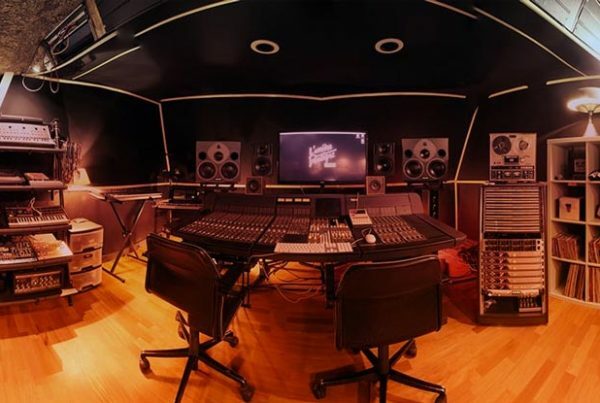 I can have the experience of a mixing studio with analog gear with me, in my case without having to carry heavy racks and plug-in tons of cables. Just drag and drop in the routing area. Have you already tried the remote app? It’s nice. 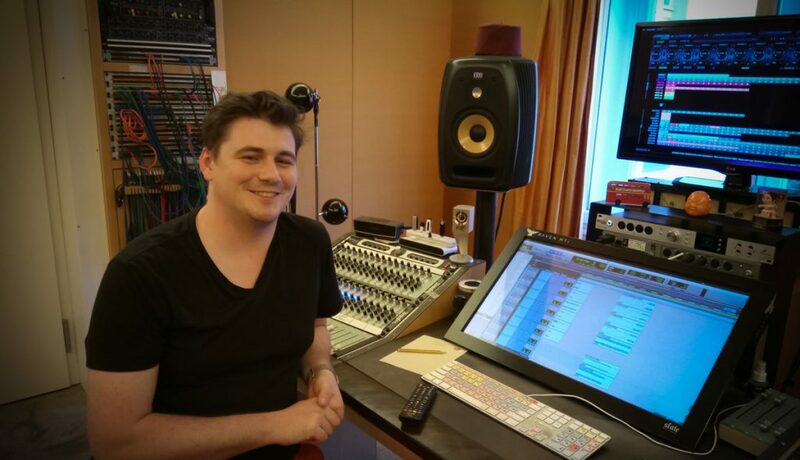 On a recording session in Stuttgart I actually used it to control the mic pres. Recently I also had an experience on a project I worked for a friend of mine, who was playing the acoustic guitar and I was just there. 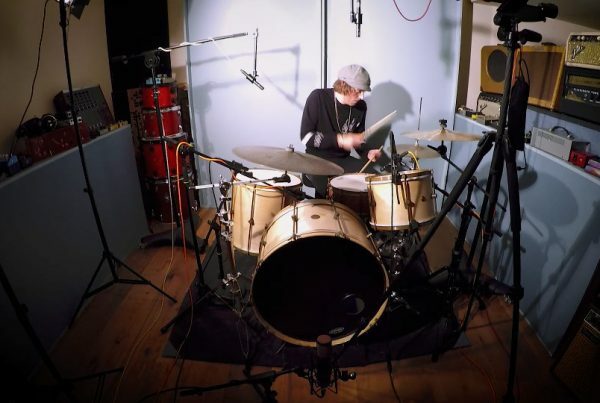 I wasn’t even in the studio… We had the piezo, the internal mic of the guitar into the DI, then I had the mic put in front of the neck, and then everything in the mixer. Then I had the AuraVerb. I put Acoustic Guitar Thickener preset. It’s amazing. You can’t even tell this is DI and a little bit of mic put together. And then this reverb… I don’t know what AuraVerb is doing but I really like it. The internal Talkback is also very nice. I recorded a friend of mine with the interface and I didn’t have to think about an additional mic that has to be set up. I just went to the setting, put on the two Talkbacks and he could hear me. It’s these little things that matter. What do you think about the routing matrix? I got really used to. This digital patch bay is brilliant. I have a patch bay here and I’m used to that so I can from and I go to. And this is the same. On Christmas I was recording a choir in a church and I thought maybe I do something parallel. So I had the clean signal and then two channels routed parallel to one mixer and I had some parallel compression with EQ, a little bit just to try, And then AuraVerb. I recorded everything on separate channels and I mixed it altogether it was almost zero latency. There was just a bit, but it was nothing serious. It was great. I can always go with the clean signal and work in parallel without needing another device I have to plug-in and think about it. It’s same with the amp simulations. I have all in there.